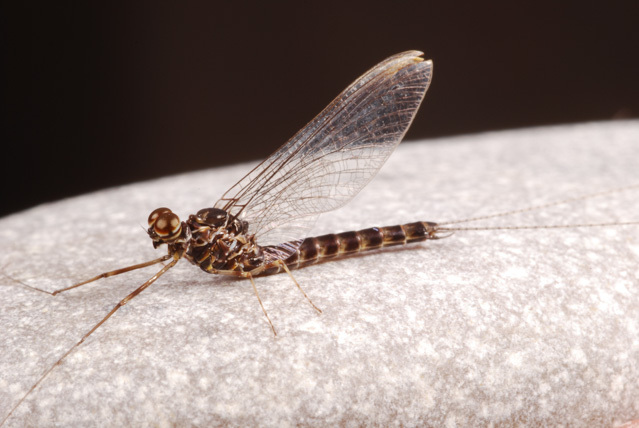 Sulphur Spinners return to the riffle areas on the river to mate in the early evening and lay deposit their eggs. Depending upon the weather the spinners can sometimes overlap with the hatching duns. 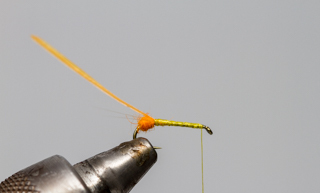 Learn more about Sulphur’s and make sure to tie up a few of these great spinner patterns before this hatch starts. 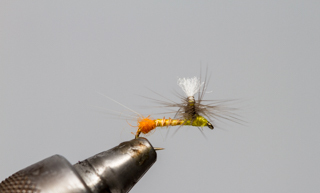 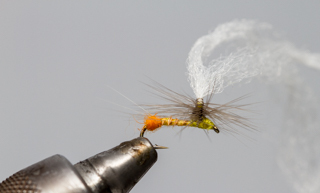 Make sure to tie this fly in a few different sizes as well. 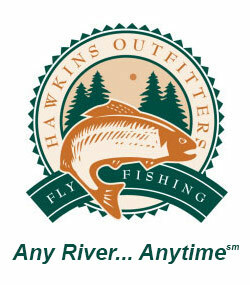 We carry them in size 14-18 as trout can be very particular regarding which size they are feeding on. 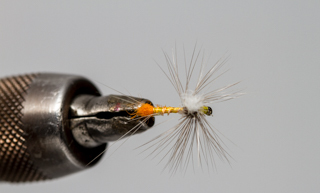 Whiting Farms Medium Dun Rooster feathers are tied in now.